A quick, and efficient way to earn money. Let's keep things short. All you will need is to be around level 17, **have a lot of MATK, and have a fully leveled Winter Buddy. The area is Seasonne, a later area of the game where its eternal winter. 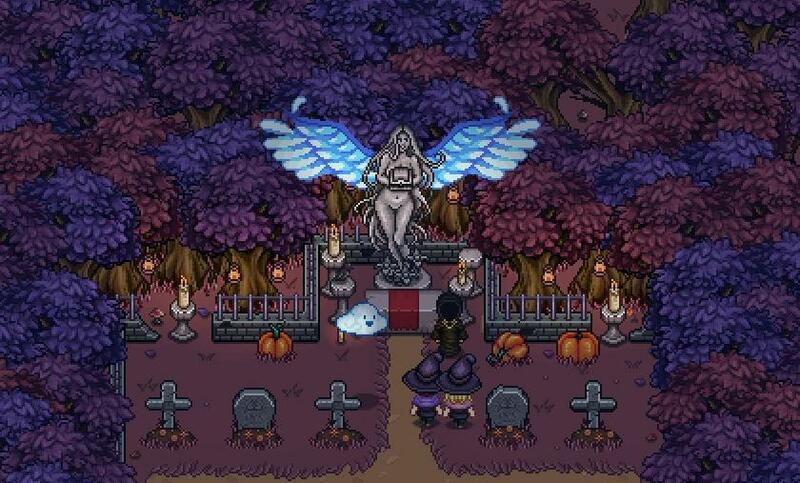 You will be brought here once you have gained the Fae (Spring) into your party for a main story quest. (After the Fortress). Specifically, the very beginning of the level. When you first teleport over the chasm, at the bottom of the ice-stairs. The enemies will respawn indefinately and will drop a large amount of Gold, Cards, Hats, and Armors. The level requirement is approximate, as you will have had to have passed the Flying Fortress to earn the Teleport Ability, **and have enough Gold Upgrade Points to fully level your Winter Buddy. You will need to bring the potions that increase money drops, card drops, and misc drops to maximize your rewards. Pets are not needed, but are welcome. ** The MATK (Magic Attack Damage) is to increase the durability and damage of your combat buddy. You do not need him or the MATK unless your build requires the damage, or you wish to use him. 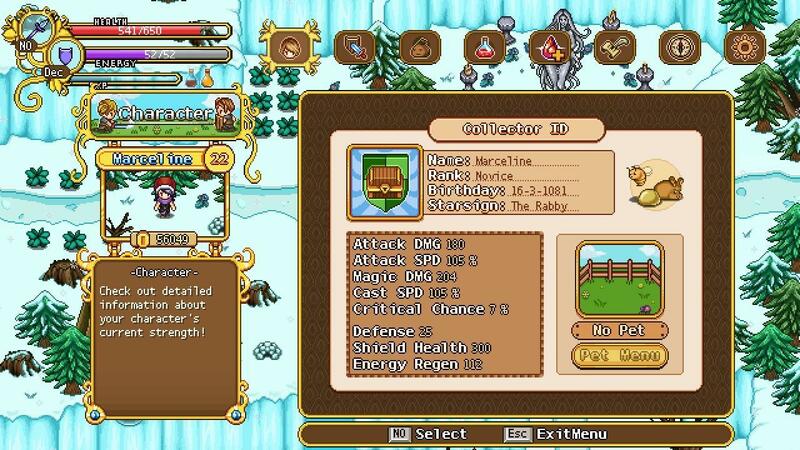 ** You do not really need the Winter Buddy, I just found that his DPS, and Health surpassed mine due to my current build. You will have to walk down the ice-stairs after teleporting across the chasm. There should only be a few Blue Slimes when you arrive or the occassional Yeti. Now that you have arrived, summon your Winter Buddy and walk to into the chasm. He will start to destroy all of the enemies he sees. He can be boosted using your binded summon key to either 'Slam' or 'Frenzy' the opponents. 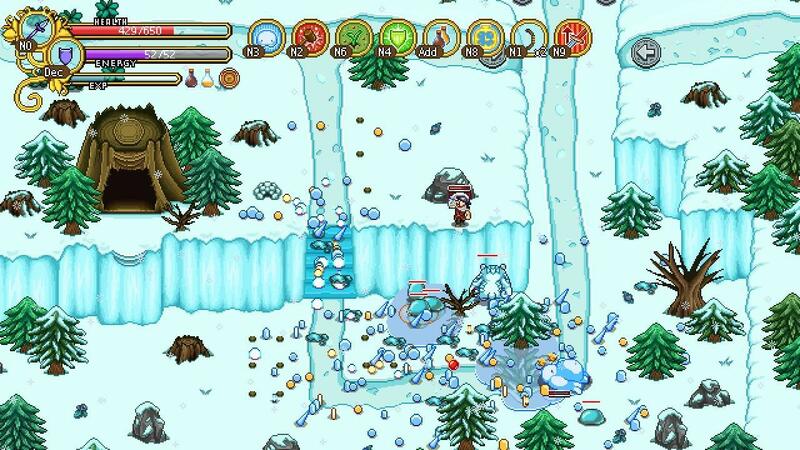 You may join your Winter Buddy in killing the enemies, as it will get hectic. Or you may sit on the ledge as I have done and control him manually. (Enemies will almost never walk up the stairs, they will pile near the bottom. ** The Winter Buddy WILL be knocked out after a short time, as he is a 'Physcial Companion' and takes damage. When he revives, he will be back on top of the cliff with you. (If you had) This is when you will want to run to the bottom of the chasm and collect your rewards. You should then run back to the top of the cliff and repeat.